Work in Asia and the Taiwanese Students Association present “Work in Taiwan” on Saturday, Nov. 14, at noon in the HBC Kitteredge Auditorium. Get to know what it takes to succeed in the heart of Asia. 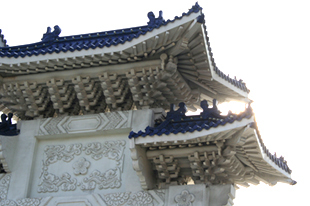 Network with students who have worked in Taiwan, learn how to succeed in Asia. Network with students who have had worked in Taiwan and hear from our six panelists on their experiences while working in one of the Four Asian Tigers. Work in Asia is an organization building a stronger international network, connecting Syracuse University students and alumni with employers in Asia.